Marvin L. Winans’ long awaited solo project was released in stores, September 25, 2007. On Monday, September 24, Marvin Winans partied “gospel-style” with a packed room full of gospel artists, industry reps, dignitaries, and just plain fans. It was a “Who’s Who” of gospel elite that joined the legendary Marvin Winans in a triumphant celebration of music and artistry. 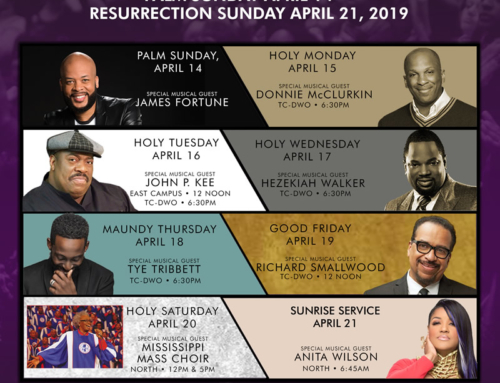 J Moss; Karen Clark Sheard; Kim Burrell; Marvin Sapp; Lowell Pye; Vanessa Bell Armstrong; Antwaun Stanley, Darius Twyman; members of 2103, and The Resurrection; Tim Bowman; Mom & Pop Winans; and sister/boss, CeCe Winans (Pure Springs Gospel), were just some of the artists on hand to celebrate with Winans. Mayor Kwame Kilpatrick and First Lady Carlita Kilpatrick were also there to represent the City of Detroit. Other prominent Detroiters in attendance to support Pastor Winans included Bishop Andrew Merritt, Rev. Spencer Ellis, Rev. Edgar Vann, Larry Robinson (God’s World), Pam Perry (Ministry Marketing Solutions), Earl Wright and Conway Norwood (WEXL-1340), Foody and Jamillah Muhammad (MIX-92.3FM), Walter Kearney and Paul Allen (PAJAM), and Brother Gerard (BET). Back in the 1980s, The Winans – Marvin, Carvin, Michael and Ronald – were arguably the most successful contemporary quartet in gospel music. They earned five Grammy awards, hosted two TV specials, numerous Oprah Winfrey Show appearances and even a coveted performance slot on the Grammy awards. On top of that, there were several high-profile collaborations with Anita Baker, Michael McDonald, Ladysmith Black Mambazo, Michael Jackson and even R. Kelly. Whenever people thought of gospel, they thought of The Winans. From their debut album, Introducing the Winans in 1981 to their last CD Heart & Soul in 1995, The Winans revolutionized the way the world views gospel music. Their sound was fresh, smooth and urban-flavored. A dozen of their recordings hit the Billboard R&B charts including their #5 smash “It’s Time” and their Michael Jackson collaboration “Man in the Mirror” which was #1 for weeks. In the gospel world, The Winans scored hit after hit with their classics “Tomorrow,” “The Question Is,” “Bring Back the Days of Yea and Nay,” and “Ain’t No Need to Worry” with Anita Baker. 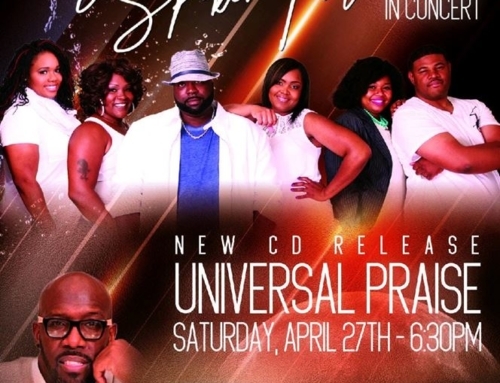 Now, the group’s charismatic lead vocalist and chief songwriter, Marvin Winans, is going solo for the first time with Alone But Not Alone – his first CD on his platinum-selling sister CeCe Winans’ PureSprings Gospel label. The whole set delivers situational, inspirational and faith-inspired messages in a style that builds on Winans’ legendary Winans material within an appealing setting that should step beyond Winans’ gospel base and prove attractive to smooth jazz and quiet storm radio formats as well. His is a success story his parents could have never predicted when Winans and his twin, Carvin, became the fourth and third born respectively, of David & Delores Winans’ ten children. His parents, who met when they were both members of the Lemon Gospel Chorus in the 1950s, worked an assortment of full and part-time working-class gigs to keep food on the family table. In spite of their work schedule, they always found time to ground their family in the Bible. As his dad likes to say, “We didn’t send our kids to church. 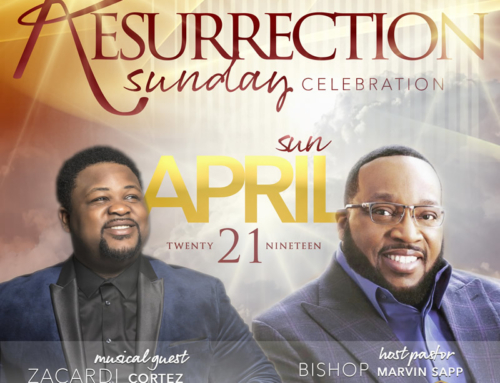 We took them to church with us.” Winans and his brothers Carvin, Michael and Ronald grew up singing in their great-grandfather’s Zion Congregational (COGIC) and formed the Testimonial Singers in 1970. They performed around the Detroit area and earned an opening slot for gospel godfather Andrae Crouch when he was appearing in Lansing, MI in 1979. He loved the brothers’ sound and got them signed to Light Records as The Winans, and the rest is history. 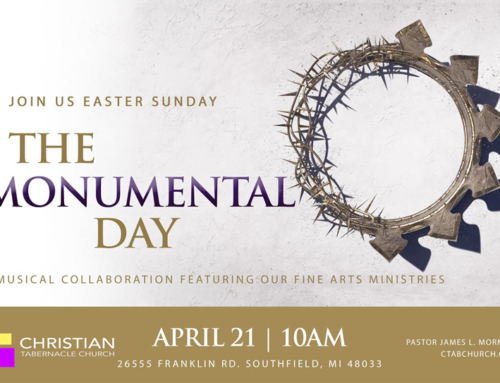 Then, Winans felt the call to preach and founded Detroit’s Perfecting Church in 1989 and watched it grow from a handful of people to over 4,000 members today. As the demands of his church increased, Winans had to cut back on globetrotting with his brothers. Although, all members of the group took turns leading songs, Winans was the primary vocalist and without him, the group would not be the same. All of the brothers worked on their own individual projects. Ronald did a string of Family & Friends projects and formed a chicken and waffle restaurant with Gladys Knight. Carvin was a record executive for a while and Michael and his wife, Regina, formed a duo. 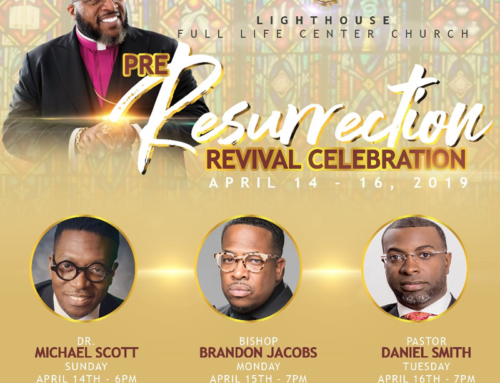 The group has reunited at various points over the years for special occasions such as the 2002 Winans Family Tour that included Mom & Pop Winans, BeBe & CeCe Winans, Daniel, Angie & Debbie, and Winans Phase 2 – all popular acts in their own right. Alas, the only cooking of late for the man who seemingly does it all; has been in the recording studio – about four years worth of musical recipes. “I’ve been taking my time to do it right,” he says. It turns out that his producer, Tommy Sims, a bassist who has produced a range of gospel artists and pop stars such as Michael McDonald, is a big Winans fan.